Dead Nigerian pilgrims in Mecca stampede sadly rises to 145 and 165 missing! This is the saddest news of the year surely,all those people,both Nigerians and none Nigerians who had left their families to worship and make the holy pilgrimage of a lifetime to the holy land Mecca, dying in such terrible conditions.And there are still so many people missing,really breaks my heart. The National Hajj Commission of Nigeria (NAHCON) on Sunday, October 12, confirmed that dead Nigerian pilgrims in the September 24 Mecca stampede in Mina, Saudi Arabia has risen to 145 with 35 injured and 165 still missing. Over 1,400 people over all have died. He said that of the 42 Nigerians pilgrims injured, seven remained admitted in hospital and were responding to treatment. Following the discovery of more bodies of the dead pilgrims, the number of those earlier pilgrims declared missing had reduced from 214 to 165, Okenwa added. 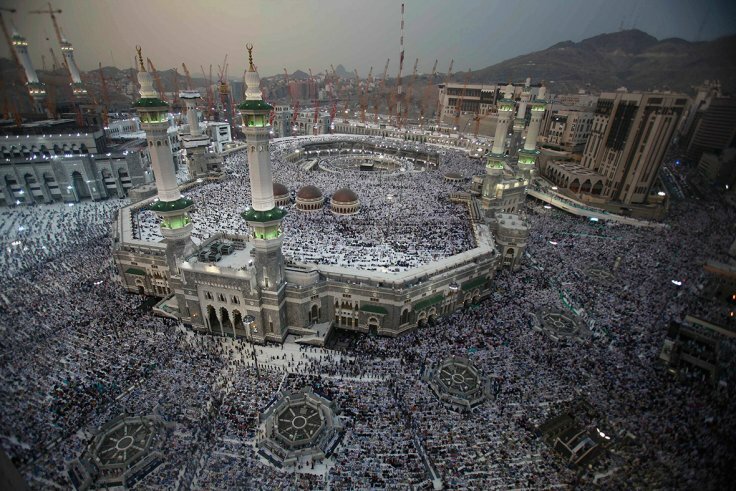 Dead Nigerian pilgrims numbers at Mecca stampede 2015 rises. 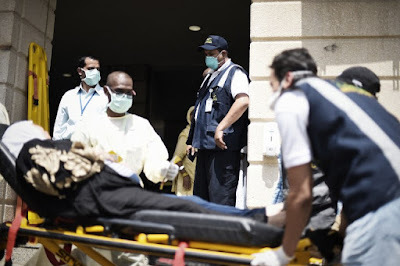 The Commissioner of Operations of the commission, Alhaji Ibrahim Modibbo Saleh, said 29 of the 145 dead Nigerian pilgrims were from the tour operators,19 males and 10 females. Of the 76,000 Nigerians who performed the pilgrimage, 40,850 has been transported back to Nigeria.